The United Way of the Lower Mainland (United Way) works with local agencies, governments, and donors to improve lives and build healthy, caring, and inclusive communities. TRIUMF’s annual United Way Campaign is under way and will be running into December, providing each of us with an opportunity to help improve and support our local communities, and create the kinds of communities we all want to live in. Donate a bottle of wine along with a pledge form, or payroll donation confirmation! All those that donate will be in to win! The winner will receive ALL the bottles of wine! If we get lots of donations, there may be more than one draw (more cheers!). 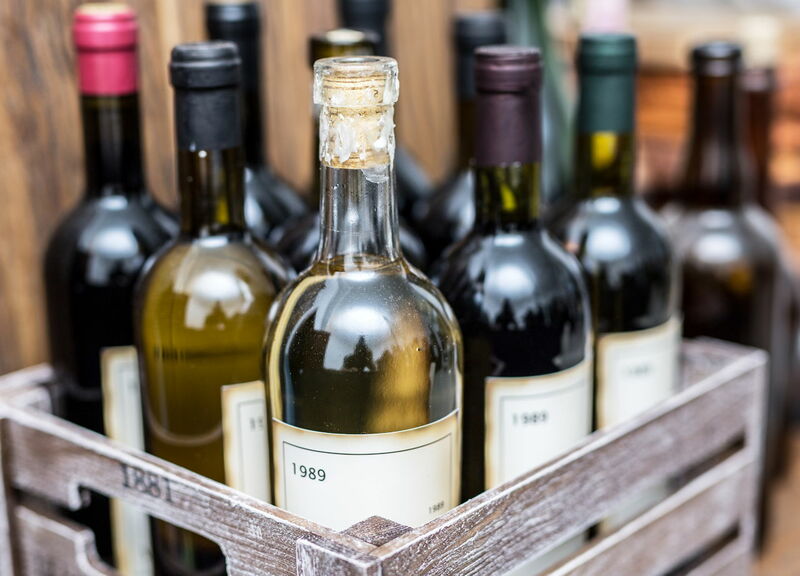 Bottles must be store-bought (no home-made wine). $5 buys you an arms-length worth of tickets, so that’s 15 tickets! $1 buys you 3 tickets! Anyone can buy tickets - no donation needed. Double your tickets if you show a payroll donation confirmation or submit a pledge form. Winner get 50% of the money. The other 50% gets donated to the United Way Lower Mainland. Winners will be drawn Dec 7, 2018! After donating online, you will get a confirmation. Print it off and bring it with you when you donate your wine or buy 50/50 tickets! 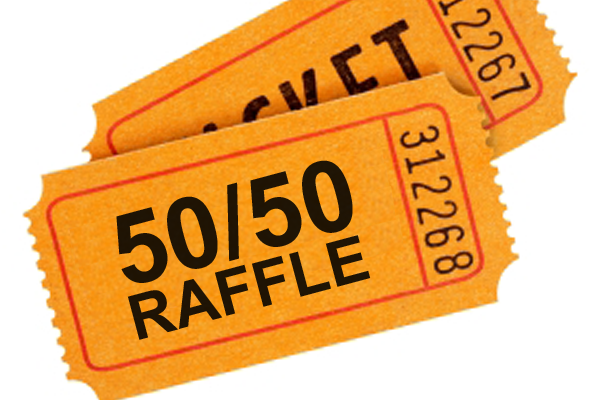 Bring your completed form with you when you donate your wine or buy 50/50 tickets! Donations made through payroll giving can be a one-time donation, or a donation each pay period. UBC is also running their annual United Way Campaign with events happening during “PossibilityWeeks” Nov 13-23, 2018. Please support the local UBC Community and attend some of the upcoming events. Some items are for UBC Staff/Faculty/Students only, but others are open to everyone!